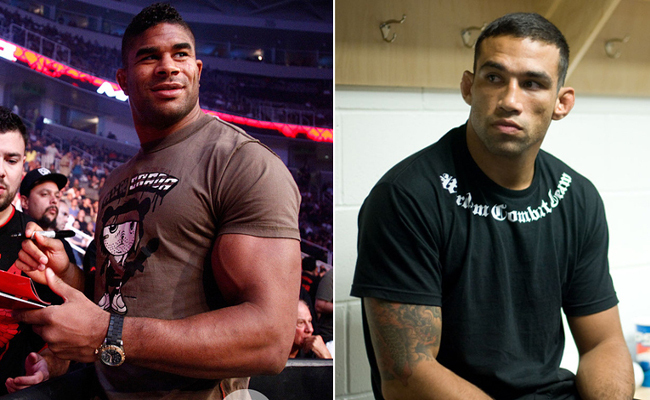 Fabricio Werdum and Alistair Overeem have met twice in their career and each of them holds a victory over the other. 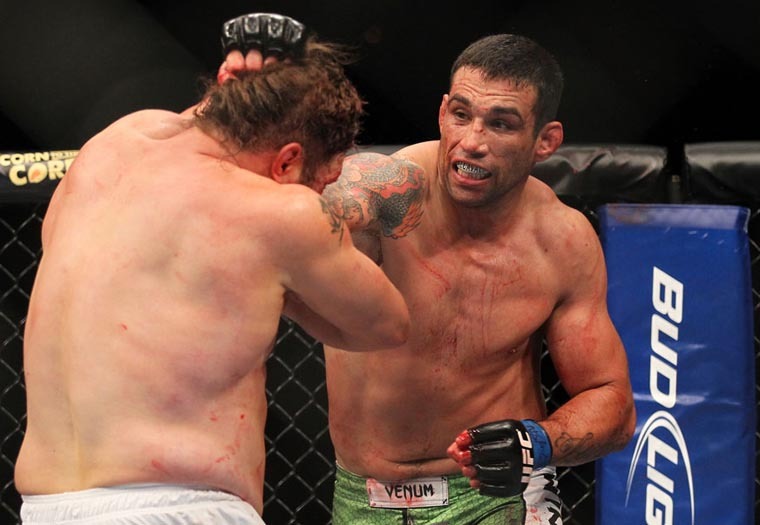 Werdum drew first blood when he submitted Overeem in Pride more than seven years ago. The former K-1 Grand Prix champion later avenged the loss with a unanimous decision victory in 2011. According to Werdum, Overeem has not performed well after testing for elevated levels of testosterone in the pre-fight test of his scrapped title shot against then champion Junior Dos Santos. Overeem took a year long hiatus and returned to the cage with back to back knockout losses to Antonio Silva and Travis Browne. However, Werdum also expects Overeem to get past Frank Mir and possibly knock him out in their upcoming fight early next year. 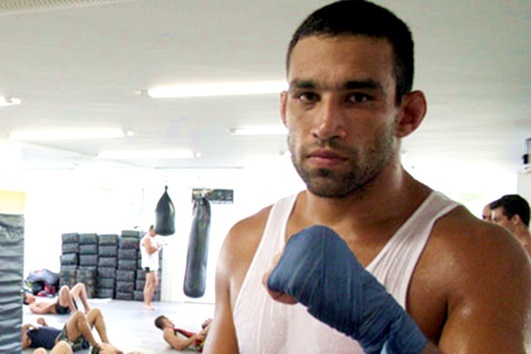 Heavyweight fighter Fabricio Werdum makes a comeback this February via UFC 143. This time he’ll be fighting Roy ‘Big Country’ Nelson in the octagon. After winning over Fabricio Werdum at the Strikeforce's Heavyweight Grand Prix quarter final, Alistair Overeem was removed to the semifinal match. Alistair Overeem said on MMA Hour that he may not be able to compete at the Strikeforce World Grand Prix semifinals this September. It is due to lack of preparation, following his vacation to nurse his injuries after he won over Fabricio Werdum for the Strikeforce World Grand Prix quarter finals. The announcement was made on Monday afternoon. However, UFC President – Dana White, who is a Zuffa co-owner – oversees the Strikeforce brand’s announcement that Alistair Overeem is out of the match. But while other people said that it might be the end of his Strikeforce career, Dana White cleared that he is still employed to the company. Alistair Overeem also discussed the possibility of entering a boxing career in the near future to face one of the world champion, Klitschko brothers. Meanwhile, his return for MMA or boxing is still unknown, though he has a non-exclusive MMA deal that gives him the opportunity to fight overseas. 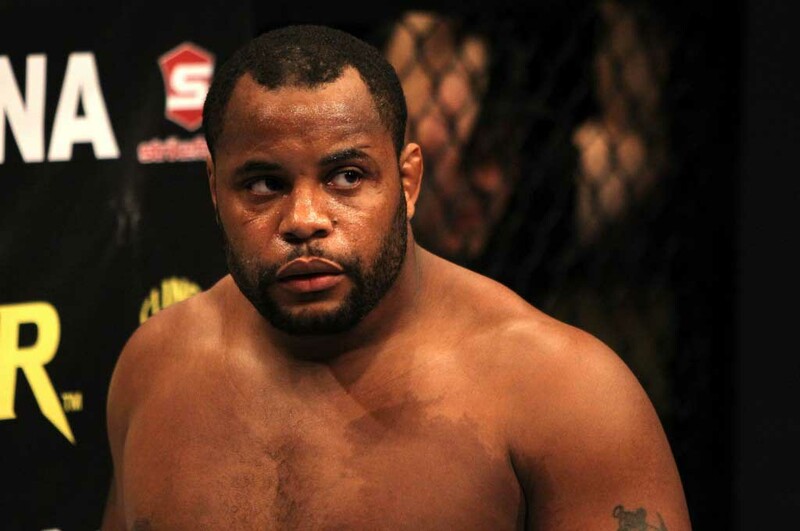 On the other hand, Daniel Cormier – who have a career stats of 8-0 – will replace him to face Antonio “Bigfoot” Silva. The other semifinal match is between Sergei Kharitonov vs Josh Barnett. Notable MMA fighters - Jon Jones, Georges St-Pierre and Fabricio Werdum - made their way to this year's ESPY Awards. Notable MMA fighters – Jon Jones, Georges St-Pierre and Fabricio Werdum – are nominated for this year’s ESPY awards. 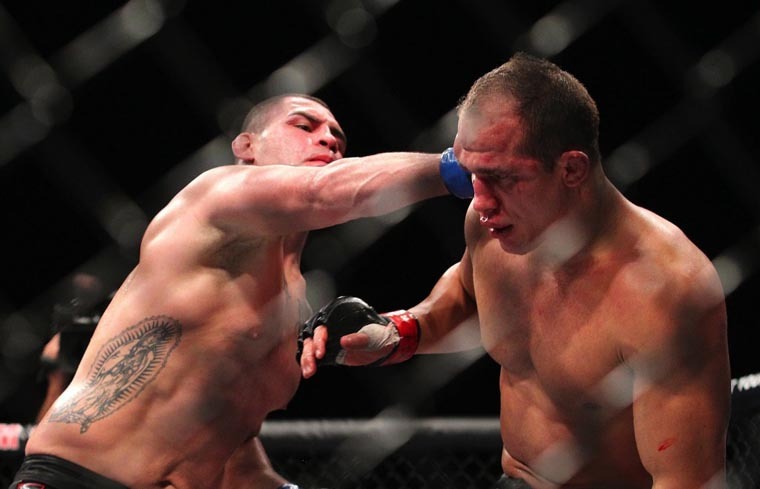 The reigning UFC champs were nominated as Best Fighter, while Fabricio Werdum’s submission win over Fedor Emelianenko last June 2010 is listed for the Best Upset category. The Excellence in Sports Performance Yearly Awards was founded in 1993 to honor last year’s best achievements, moments and leading athletes. Online fan voting for the 2011 ESPY Awards is now open at ESPY Awards’ official website, while the ceremony will take place on July 13 at the Nokia Theater in Los Angeles, California. The show will air live on ESPN, and will be hosted by Saturday Night Live’s Seth Meyer. MMA fans saw a very good fighter, certainly. But a world beater. 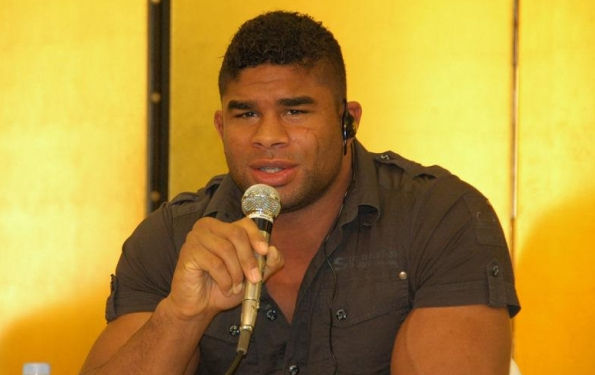 Will Alistair Overeem have another chance to prove that he is best MMA heavyweight fighter? Last Saturday night, MMA fans tuned in to Showtime to see Alistair Overeem swinging out strikes and throwing vicious knees and clinches. 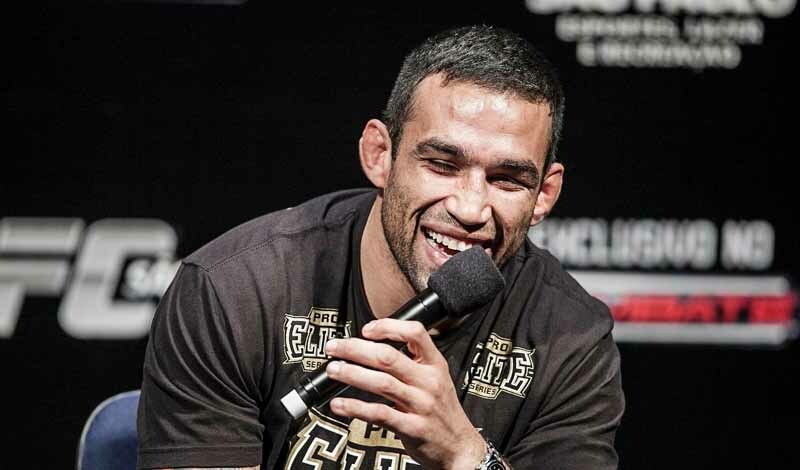 People were excited to see him extinguishing Fabricio Werdum at the Heavyweight Grand Prix. However, what the audience saw was a cautious Demolition Man who dodged many of Fabricio Werdum’s traps on the ground. Although Alistair Overeem won the Strikeforce Heavyweight Grand Prix last June 18 via unanimous decision, he stepped out of the cage in Dallas with a missed opportunity. He was not able to prove the he is the very best. He has grown and looked anything but unbeatable. He looked like the best fighting machine, that no one can outlast him for 15 minutes inside the cage. And though the fans certainly saw a very good fighter, it was not the world beater. With his current victory, Alistair Overeem will face Antonio Silva in what is anticipated to be a tremendous fight. With their most recent bouts, who do you think will win the match? Strikeforce's official weight-in will be on Friday afternoon at the Lone Star State, Texas. The weigh-in will features Alistair Overeem and Fabricio Werdum, Josh Barnett and Brett Rogers as the main event and other fighter that will participate in the Strikeforce's card. Saturday, at the American Airlines Arena in Dallas, Strikeforce’s heavyweight tournament will be held and all the fighters participating on the card will take the scales Friday. The event will be officially broadcast on Showtime and HDNet(prelims). A rivalry will renew between Alistair Overeem and Fabricio Werdum as their match would headline the event and even the Friday’s weigh-in gathering. The two fighters already met each other in the ring way back May 2006, with Werdum end the match with a submission over Overeem.